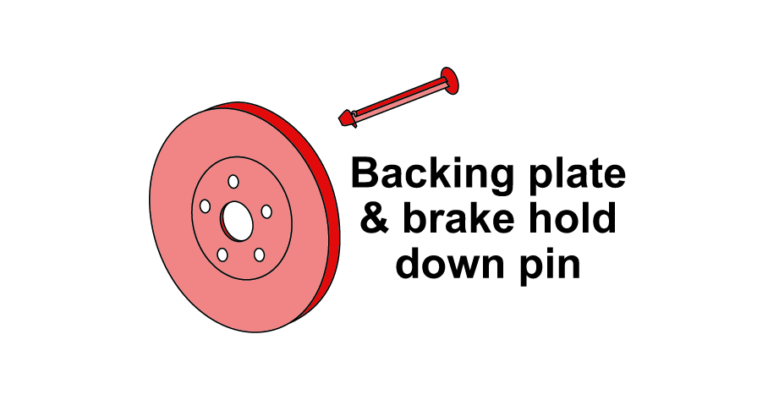 Brakes are the most important part of the vehicle system and it uses friction to stop the car. 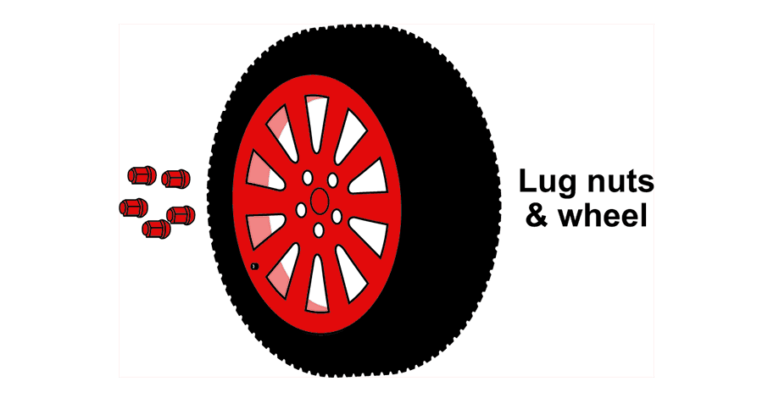 This friction creates the lot of heat which can damage the braking system and other system parts overtime. So, as a result inspecting these all break components is the critical part for overall preventive maintenance. 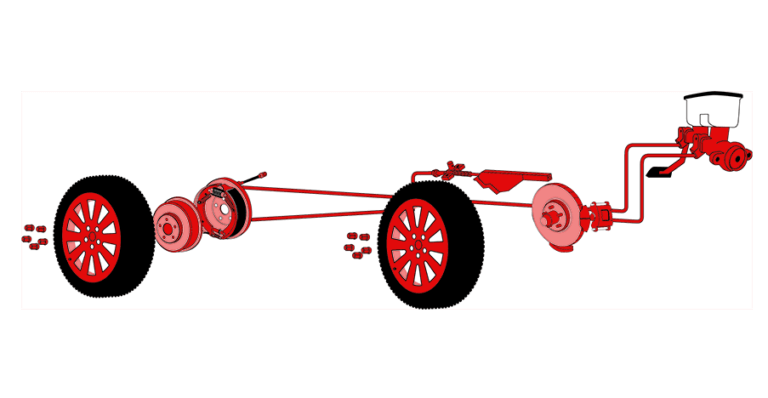 No matter brake systems vary vehicle to vehicle but the work of the components remain the same. 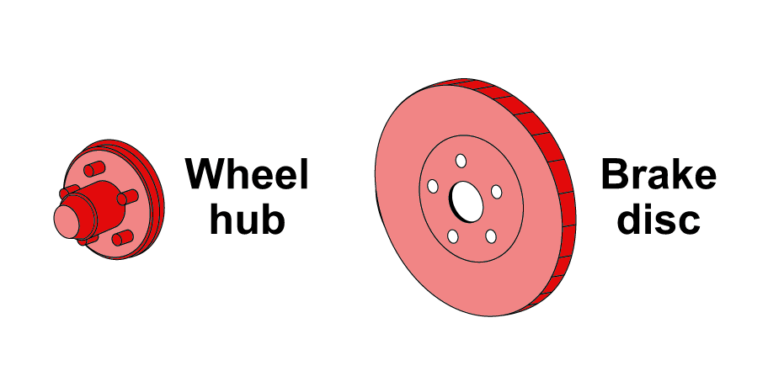 Nowadays there are most of disk brakes in all the modern vehicles and drum brake in the older ones. Brake Service Saskatoon. Check our other Services. 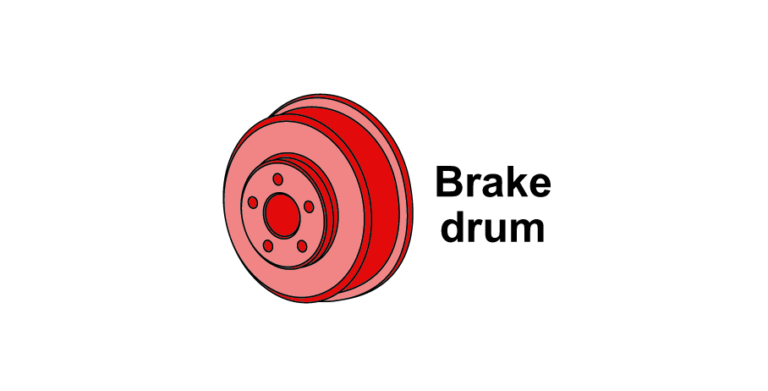 Drum Brakes Contain : Cylinders, Brake shoes, Drums, Wheel , Self-adjusters, Springs. 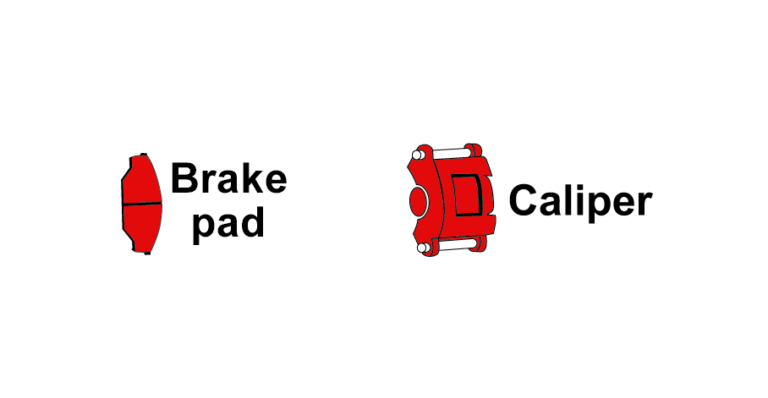 Brakes are really important system in the whole vehicle system. 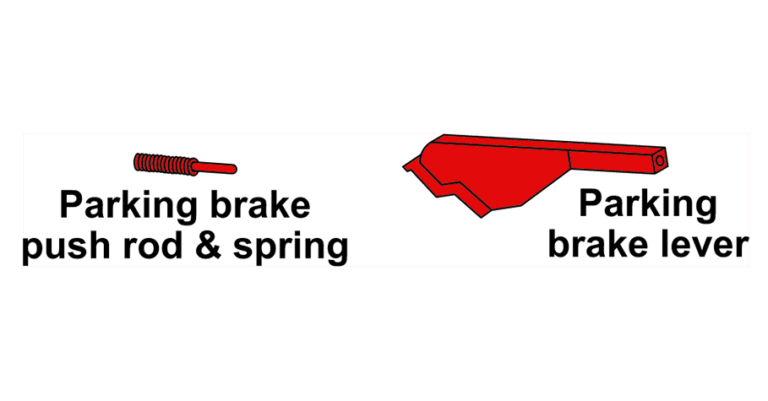 If you neglect the issues with brakes then you might be in a stressful situations. 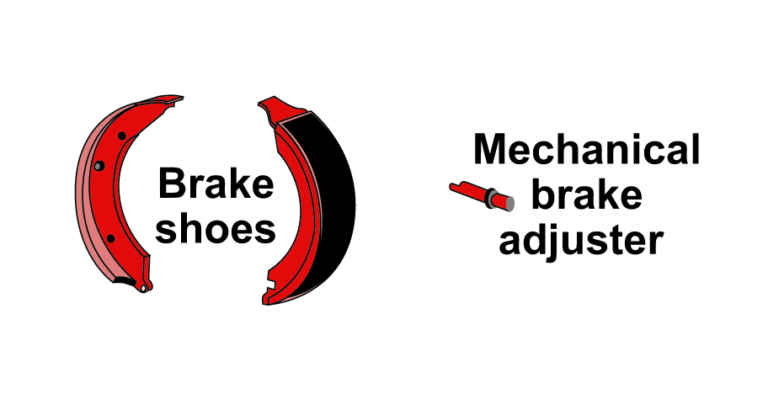 Brakes inspections are crucial to ensure the safety of you and your loved once. The goal of our brake inspection is to find any issue, diagnose it and discuss it all with you. 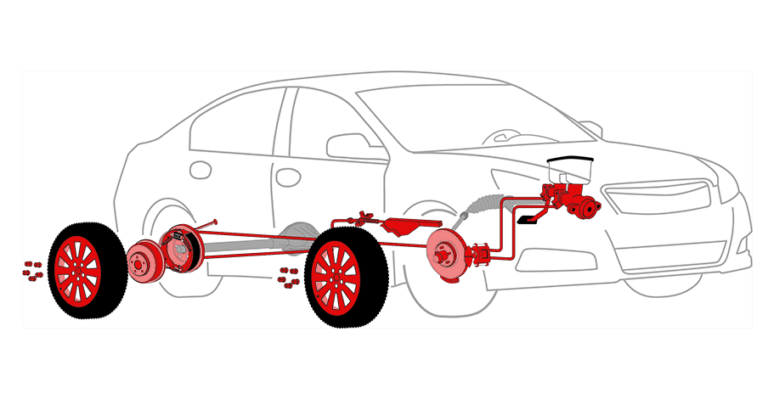 We may find that your car brake system need brake pads, calipers, and other components during the brake repair inspection. And also we may need to check the brake fluid and replace it with new one. 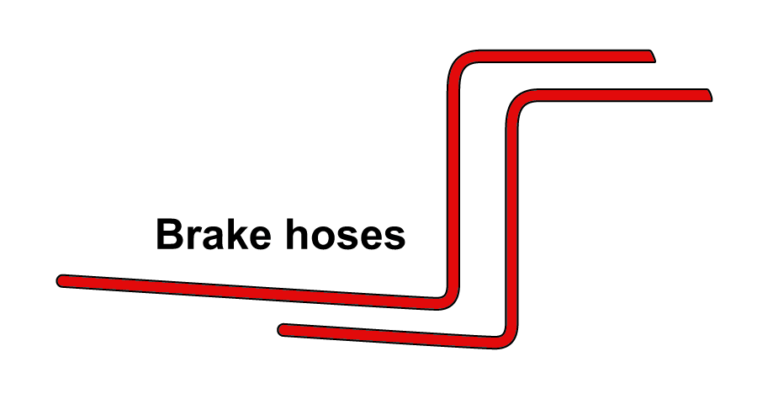 If your hoses and brake lines are cracked then we recommend you to replace it. Brake Inspection Saskatoon. For the best braking ability, the rotors or drums brake system must need to be replaced.Contact us for the Saskatoon Brake Repair Inspection. Read About Us and Our Team. Call us on 306-931-2315. Need a car repair service? We provide other repair services too. 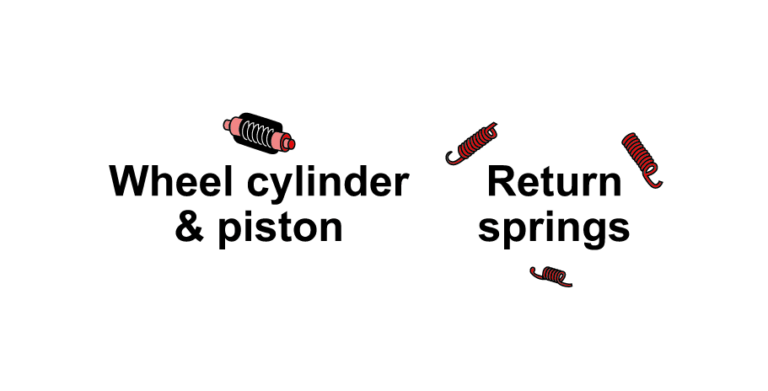 Our shop is fully equipped for any repair needs. Do you need an Oil Change? 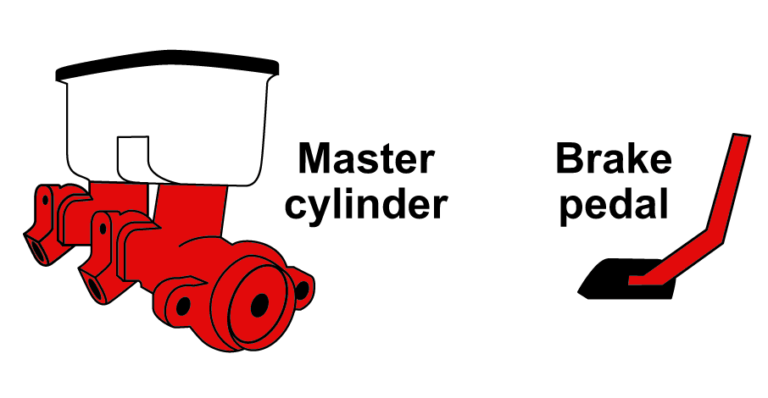 Or if you would like to read our blog post on ‘ 3 Reasons that oil changes saves your car ‘. 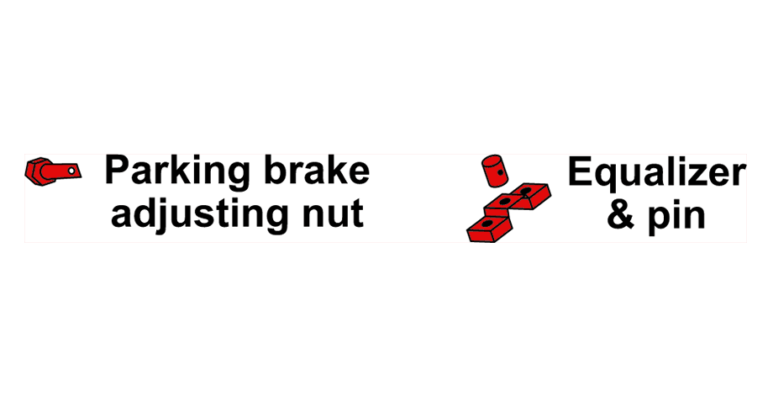 Require a Brake Inspectikon? Call us for an appointment.